With things in marketing changing all the time, it’s not only the rise of different trends we can see. It’s also possible to watch as things die out and are overtaken by something more popular. Sometimes this happens because of a change to Google’s rules, making marketers play fair. However, it can also be marketing experts becoming more attuned to what their consumers respond to. It’s just as important to be aware of which trends are dying as it is to know what’s on the rise. You don’t want to waste time and money on things that don’t matter anymore. Pay attention to some of these marketing trends that are dying or already dead. 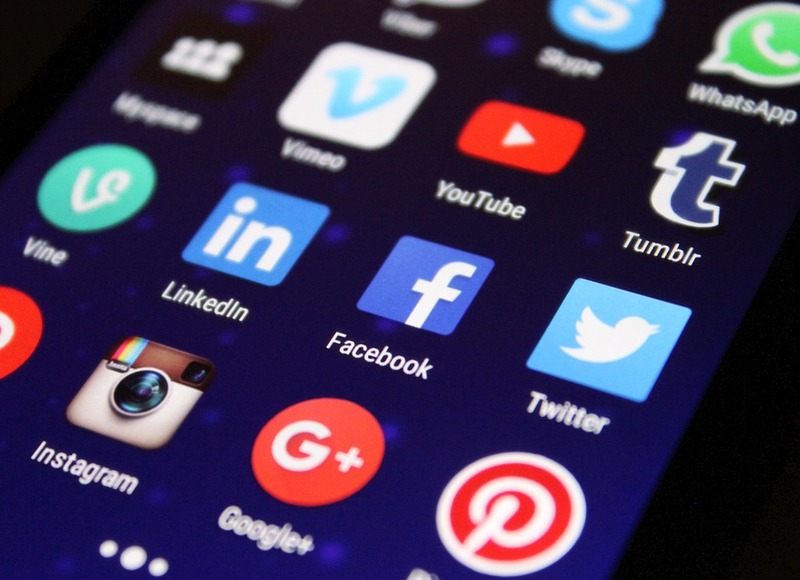 One of the most important things to be aware of is which social media platforms are currently popular. Giants such as Facebook and Twitter seem to have been on the rise for the last decade or so. But others are important to consider too. Some manage to establish a firm place in the social media market. Others have a couple of years of success before they’re no longer popular. Once, it might have been important to be on Flickr, but now photo sharing is done through Instagram and Snapchat. A lot of location-based social media is going the way of the dinosaurs this year. 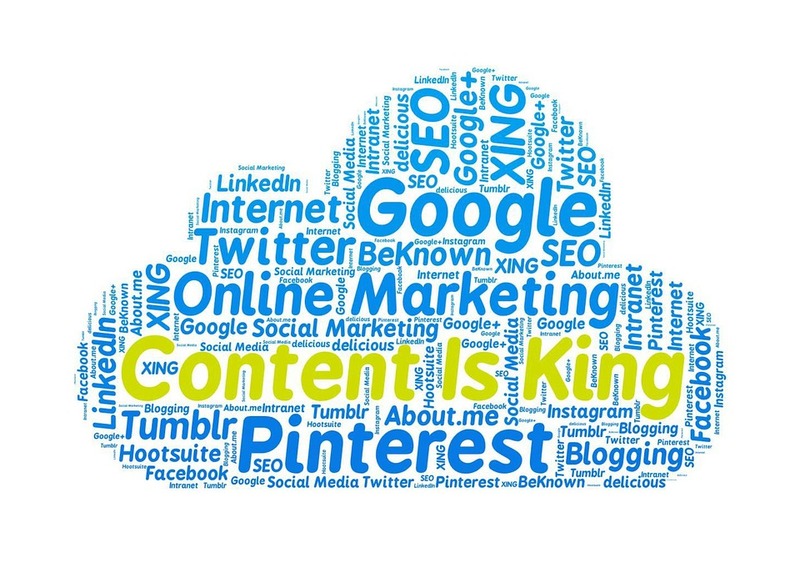 Content marketing is an important way to get your brand’s message out and improve SEO. However, the way brands produce their content changes all the time. For a while, click bait content became extremely popular. Marketers knew that people would click on a link to find out the answer to a question or suggestion. But people are fast becoming fed up with click bait content. They don’t want to click on something only to find poor quality content. They’re all too aware that they’re unlikely to be as shocked or amazed as a click bait title suggests. The emphasis is on quality content again. Another thing that’s changing in content is how closely it fits a brand. Previously, many marketers used stock images to enhance their written text. But it’s becoming a lot more popular for them to create more personalized content. They would now rather have images, videos and infographics created just for the brand. It helps to emphasize branding and to make the content more unique. A stock image might appear on hundreds of other articles around the web. Email is also becoming more personal. 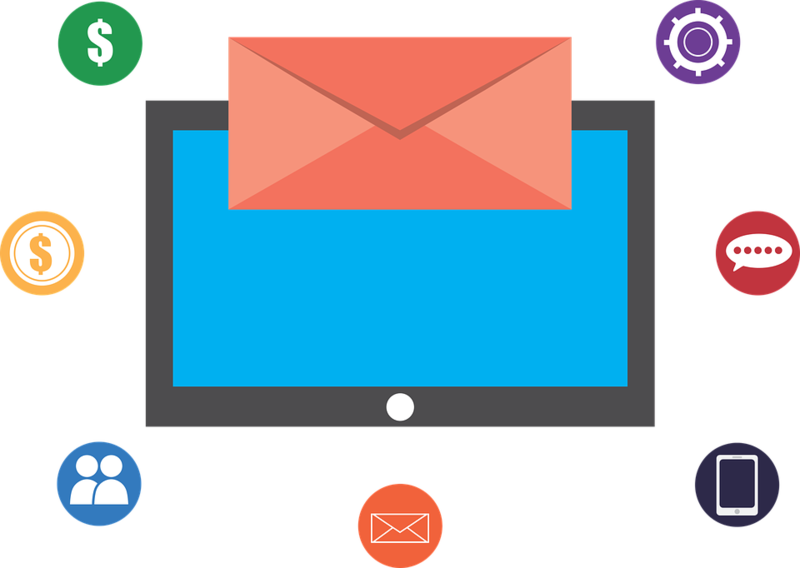 Fewer marketers are sending out “email blasts” that go to all people on their mailing lists. All customers are different, so they shouldn’t all receive the same treatment. More personalized emails are the way to go for many marketers, from including names to suggesting products. Emails might be designed for individuals or small groups, and a lot of the work can still be done automatically. When you’re following new trends in marketing, don’t forget to ditch the old ones. It’s vital not to waste time and money.